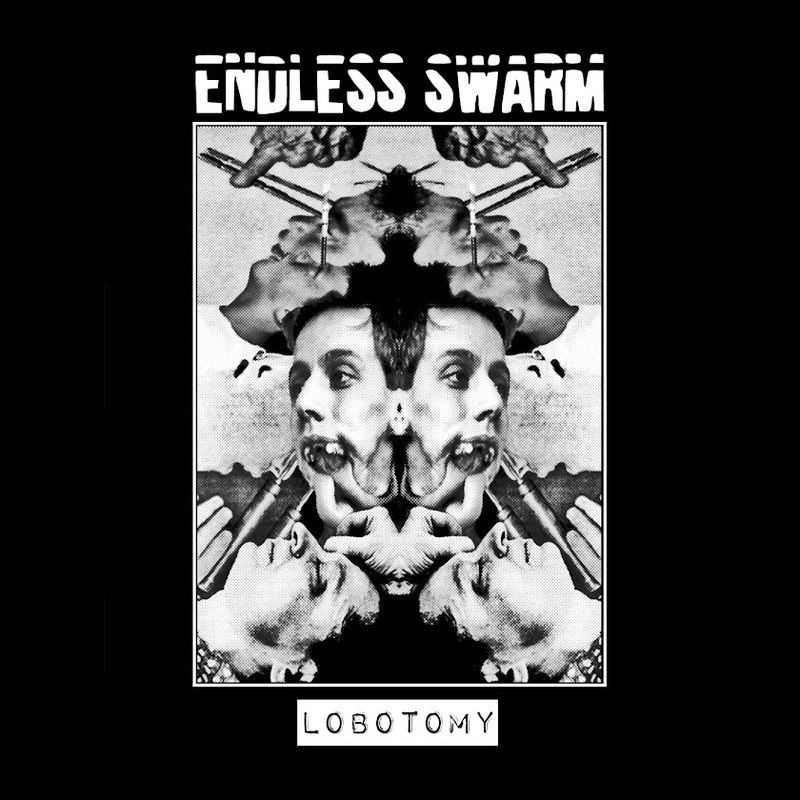 ENDLESS SWARM / BRAINSHIT SPLIT OUT NOW!!! Our split with BRAINSHIT is now out via Mind Ripper Collective. A limited cassette run will be available soon. We're very excited to be part of this Spazz tribute compilation. We recorded 6 new songs for our upcoming split with Brainshit. 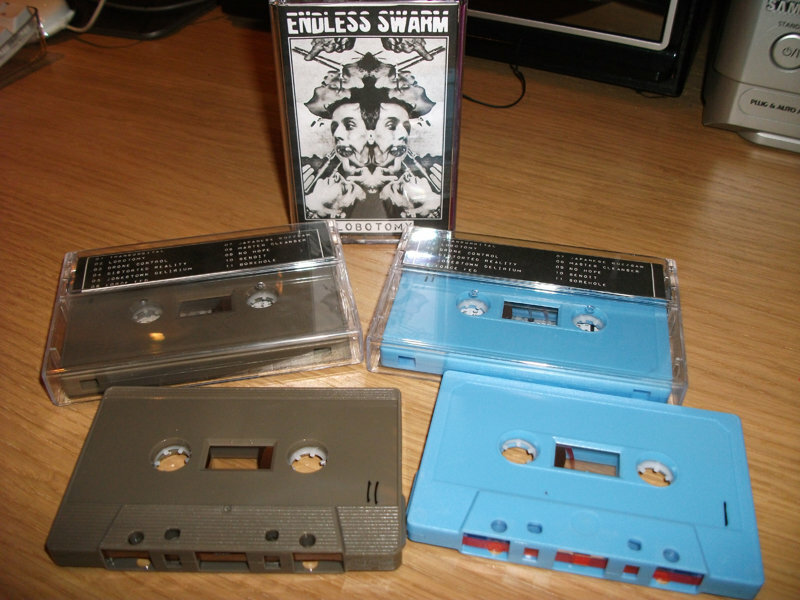 We've put out a second limited run of "Lobotomy" tapes. The colours that are available are light blue and khaki. Available on our bandcamp page and at gigs. We're playing with Atomçk and Fetus Christ on November 29th. Lobotomy Tapes & CDs On Sale! 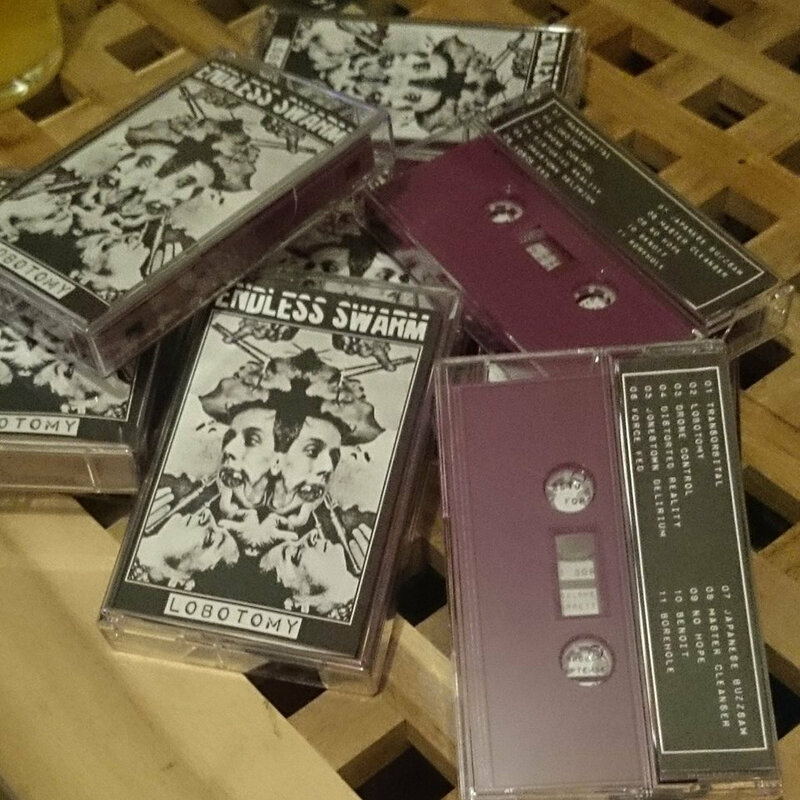 Limited amount of 15 purple "Lobotomy" tapes on sale now on our Bandcamp page. You can also buy "Lobotomy" on CD too. Powerviolence/Grind band from Edinburgh featuring members of Black Talon and Horrors That You've Seen.